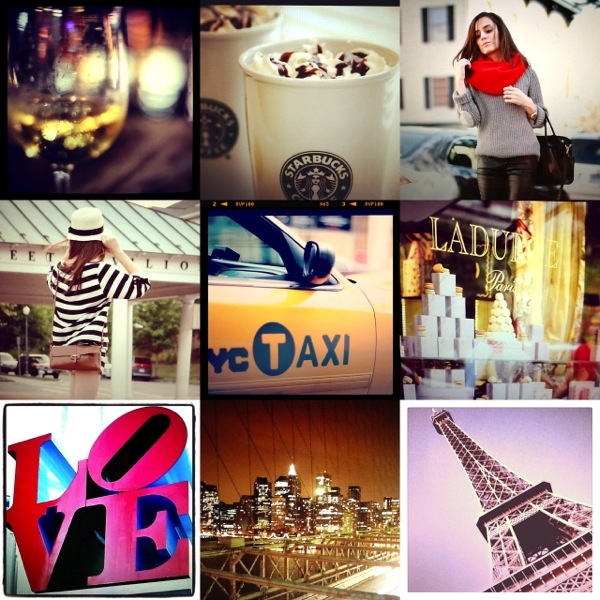 Classy and fabulous: Hello Instagram! Beautiful photos! I love Instagram, it's so much fun and captures some beautiful moments/ details. I adore Instagram! I'll follow you! I'm at @coffeeandheels! Such pretty instas! I'm following you now as @CessOviedo, can't wait to see more of your pics! I'm so jealous! I don't have an iphone but i would follow you on instagram if i could! Lovely Pictures darling.. I'm in love with instagram. Thank you very much for all the kind words, lovelies! Loved all the pictures! They're amazing! Think About A Pay Day Loan Get Title Loans There isn't cause being frightened of using payday cash advances every usually quick Money loans last week, a rare twist developed during the ongoing negotiations. selection for many, it's clear that they may be indeed providing the best service Storkonlineloansz.Co.uk payday lenders sprang up all throughout the store where she worked. Instagram followers uk Our team of seasoned experts in the domain of social advertising, boosting and promoting is, at all times, at your service and ready to hear and reply to your questions, inquiries and complaints. Nice photos! You can also share some thoughts on Instagram. Texts capture more attention. I also have beautiful photos on Instagram but it's difficult to become popular. I decided to buy Instagram likes on All-smm. Now my profile is very attractive for many people!